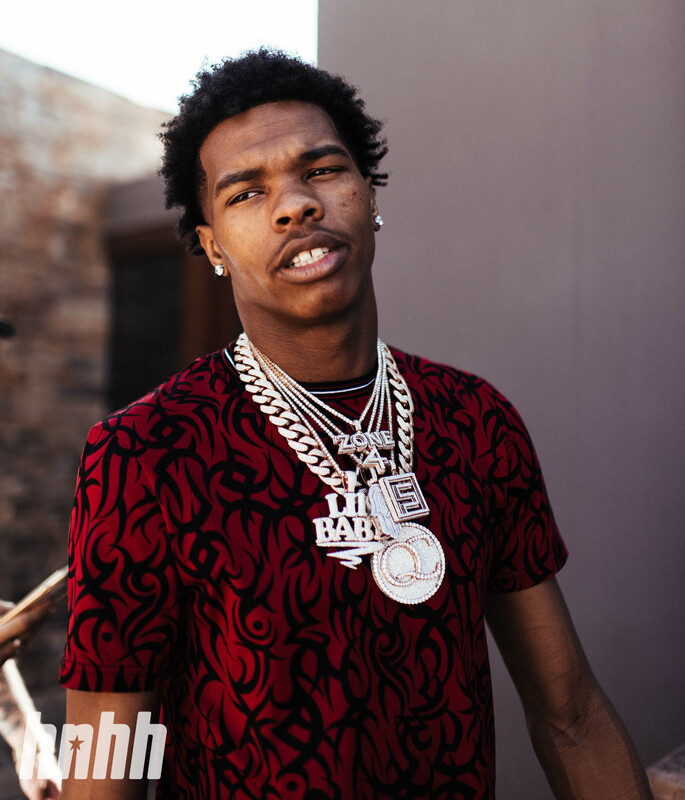 Congrats to Lil Baby & Jayda Cheaves on their pregnancy! This just out.. well not exactly. You see, Jayda Cheaves went public with her pregnancy weeks ago, but the general rap didn't pay close attention. Cheaves is an Instagram entrepreneur and a good one at that. At the age 21, she's already built herself a modest empire off her line of hair extensions and beauty products, so naturally, if she were to have a child with someone, they would have to be pretty independent in their own right. Today, Lil Baby confirmed himself as the father figure to her unborn child. He made the pronouncement via Twitter depicting the soon-to-be parents walking in a straight line, her baby bump impossible to ignore. The caption reads: "Keep Our Business To Ourselves," which I've chosen to interpret as a warning to all the "nosy neighbors" out there. May this be the last time we comment on her pregnancy, until the very moment the baby is born. But let's take this moment to congratulate both Jayda Cheaves and Lil Baby. They are both young, ambitious, and therefore well-suited to another one. This will be Lil Baby's 2nd child, his other child Jason makes sparse appearances on his social media accounts. Privacy is of utmost importance to the YSL rapper.